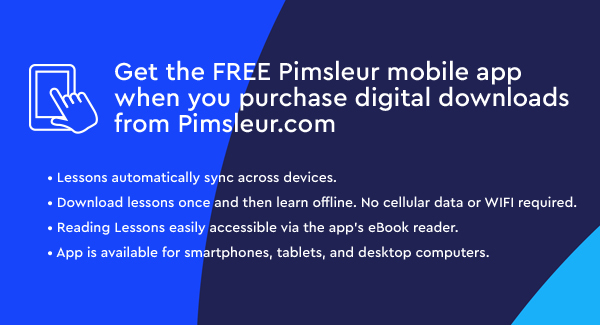 Discover how to learn Hungarian with the Pimsleur Method. 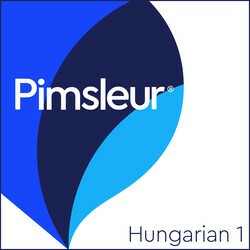 Start Speaking Hungarian using the Pimsleur App! Hungarian is spoken in Hungary and by the Hungarian minorities in 7 neighboring countries. The Hungarian name for the language is Magyar. 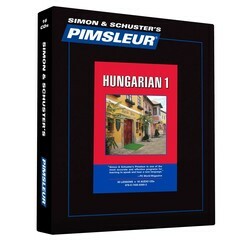 Pimsleur's Hungarian teaches the “standard” Hungarian, which is based on the Northeastern dialect spoken throughout Hungary. 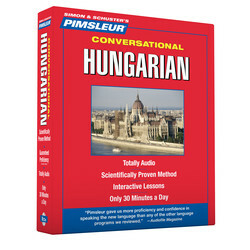 Learn Hungarian today with Pimsleur. Lessons 1-16 from the Hungarian Level 1 Course on 8 CDs (8 hrs). Each lesson contains an introductory conversation, new vocabulary & structures. 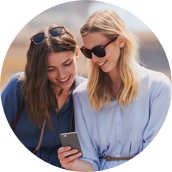 Learn essentials - greetings, meals, shopping, directions and more. Reading instruction included.